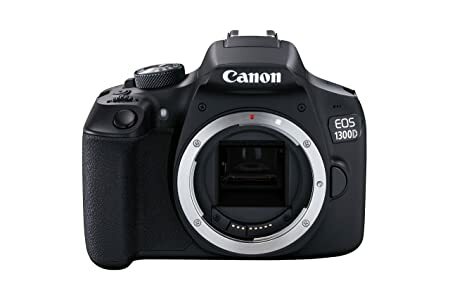 The price for Canon 1300D DSLR Camera With Tamron AF 70 - 300 mm F/4-5.6 Di LD Macro for Canon Digital SLR Lens ( Black ) is valid across Bangalore, Hyderabad, Chennai, Mumbai, Delhi, Pune and Kolkata. The Canon 1300D DSLR Camera With Tamron AF 70 - 300 mm F/4-5.6 Di LD Macro for Canon Digital SLR Lens ( Black ) is available at best price of INR 0 on Flipkart. Wow!!! Received today. It's an Amazing deal...!! Camera with 2 lenses+16gb memory card+camera bag...!! Worth for money. I will give you the detail review after some days. I received it yesterday. It had two lenses. Great product. I am falling in love with Canon.